There’s somewhat of a paradox inherent in Vundabar’s songwriting – a conflicting sense of nostalgia contrasted with the realization that they couldn’t sound more current. The music they make feels like something that should have been heard a long time ago, while simultaneously continuing to forge ahead sonically. Vundabar’s high energy live show is the stand out quality of this band and is an art they’ve undoubtedly perfected by touring non-stop around the country. 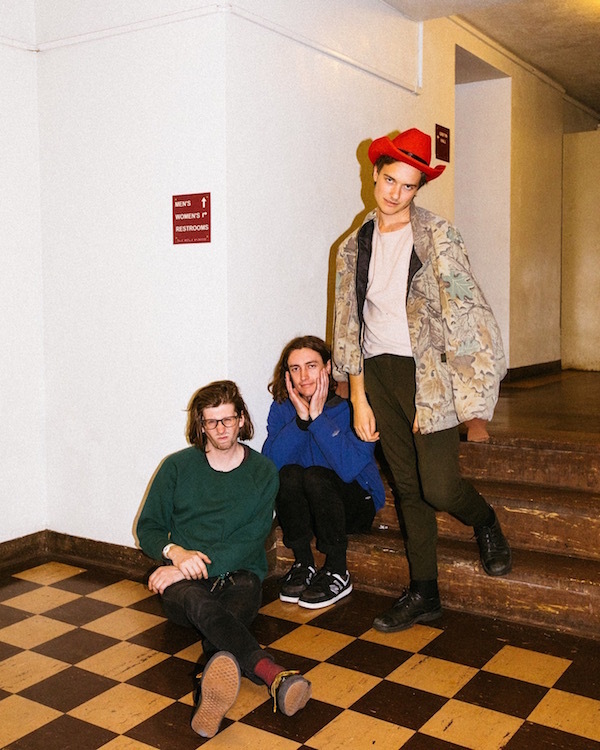 Vundabar’s shows never fail to be captivating, complete with infectious jams, guitar moves galore, intricate drum work, and humorous stage banter to top it all off, the band has become known for putting on an entertaining show. The Red Pears are an indie/alternative band from El Monte, CA just a little east of Los Angeles. The band consists of Henry Vargas on guitar and vocals, Jose Corona on drums, and their good friend Patrick Juarez taking on bass duties. 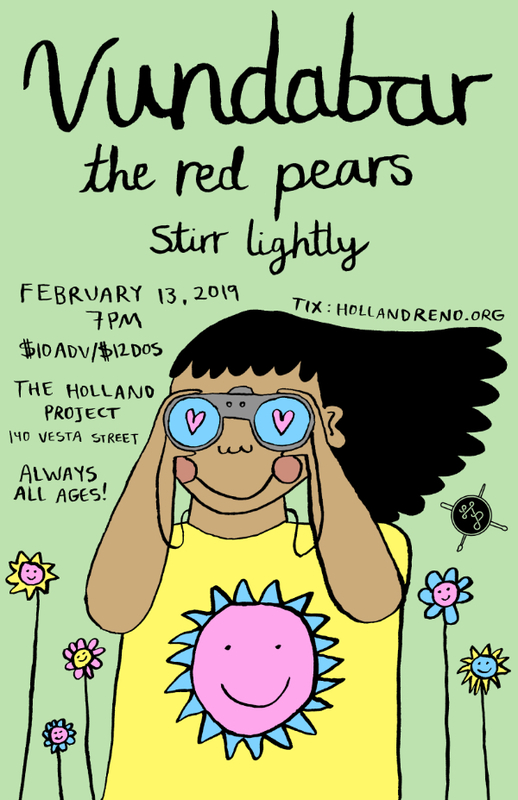 The Red Pears were created the summer of 2014, when Jose and Henry got together forming another with a new concept- having known each since high school playing in different groups, separately and together. Things took off for The Red Pears rather quickly, crediting shared similar influences, similar backgrounds and a similar mindset as the main reasons.